This comprehensive text provides a sound introduction to the components, materials, and mechanics of building systems that inspectors encounter and evaluate. 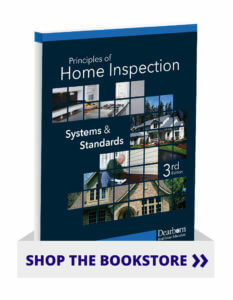 For every major house system, this updated edition covers component problems, their practical implications, and inspection strategies for finding them. No other single volume offers both the breadth and the depth of this introduction.